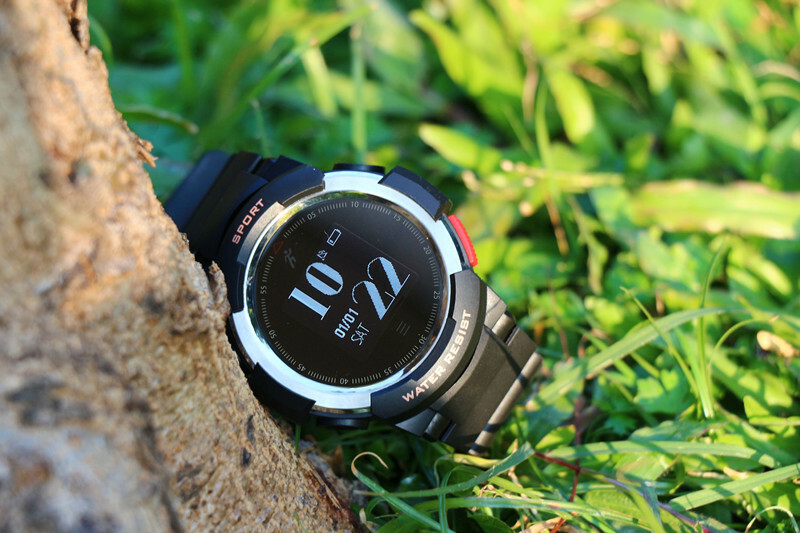 G8 multi mode smartwatch – NO.1 Smartwatch, start your smart life. 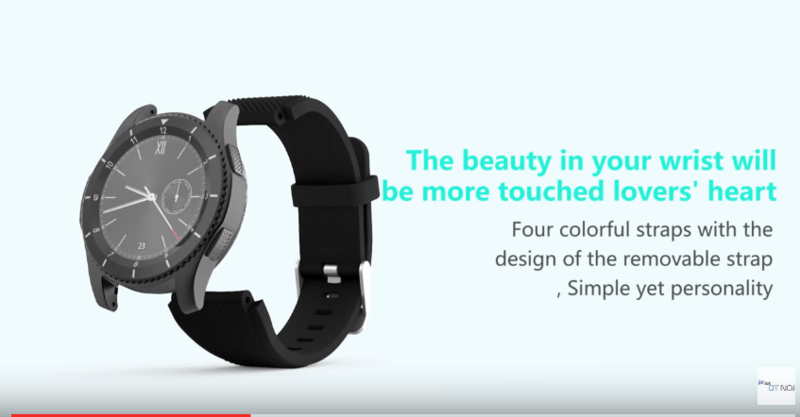 As the watch is about on sale, I would like to talk some unique features in G8. So this watch is known as multi mode and the removable straps. As the comments wrote, one of the most pleasing features is the multi mode, according to your personal usage you can choose the best way to use it to control the battery life. 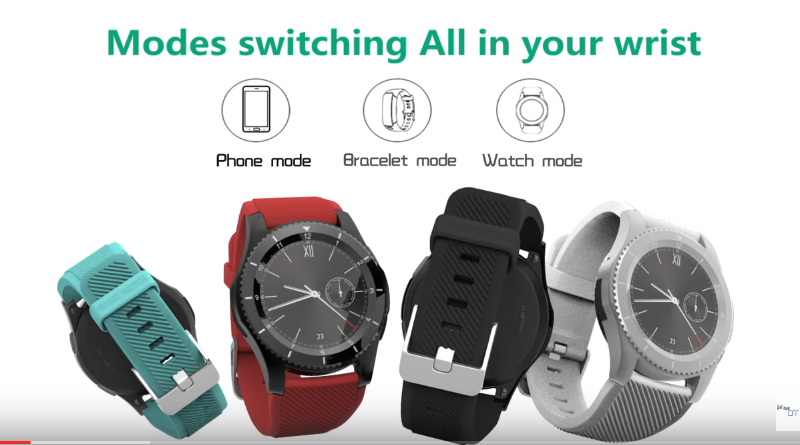 If you don’t want to insert a sim card in the watch, You can choose the watch/ bracelet mode, to avoid some unnecessary functions exhausted battery life. Sometimes you would just need the watch feature, so you can choose the watch mode, to check the time. Another one must be the beautiful design with removable straps. IMHO, the classic black straps make it a business style, you can use it in daily life. And the red colorful straps, you can use it for sports. The bright colors make your energies abundant. After sports, you can also take off the wet straps and replace another clean one. That’s very useful. And that is it? No any other upgrades? Yes, there is something new and good upgrade. Except the modeling design and the multi mode, the new UI and software are another good upgrade. The new UI is very user friendly. Every screen will only display one feature. You can easily find the app you need and click on the screen to enter. Even in the outdoors, you can find it easily. Also the outdoors feature is very useful and functional, you can check the Air-pressure, Altitude, Temp and UV these data. (The watch doesn’t have these sensors, it can’t be provide the real-time data). 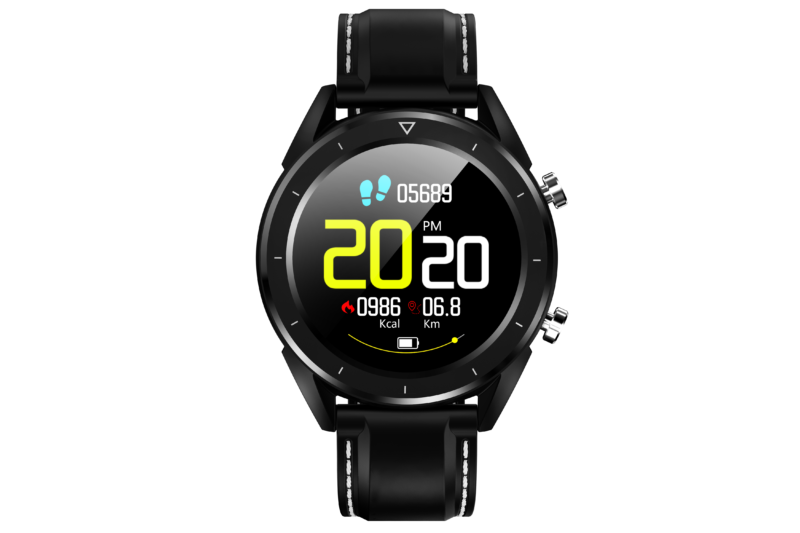 And the sports feature, it supports Heart rate monitor, Sleep monitor, Sedentary reminder, Blood pressure, Pedometer, Drink a reminder. The heart rate monitor and the Blood pressure measuring, these two features are very helpful, you can check your personal health situation. You just need to wear it and click the Measure button. Also the Sleep monitor, go to the history, comparing the different results you’ll find out how to sleep well. This is a unboxing and review video of G8. Hi sir how to install watch faces in my No1 g8 smart watch plz send video tutorial.plz. How to check Air-pressure, Altitude, Temp and UV on Iphone from watch, i connect to Fundo Wear but can’t see the data about Air-pressure, Altitude, Temp and UV from watch? Hello Andy, make sure your phone has network connection and please connect G8 to your phone and after synchronization, you can see the data. Hi. please correct price on Aliexspress order: 503138722033481. I have half price order, and wrote it at the comment of order, but seller change the price on only 2USD. Hi, I’ll send another email with the coupon code to you and I’ll notify the seller to change the price for you. Yes, when it is on sale, I’ll update my post. Please keep an eye out on No.1 Blog. Thanks. Have a good day.